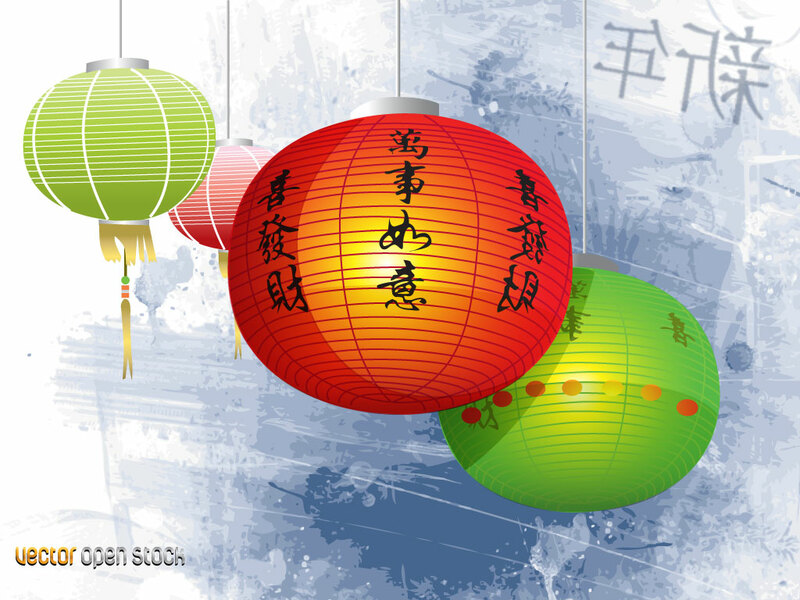 This vector pack features four Chinese lanterns set on a textured and stylized background. A nice design on its won or separate the elements for maximum use. Download as AI and PDF for your graphic collection. Tags: Asian, Bless, Chinese, East, Festival, Lantern, New Year, Traditions.